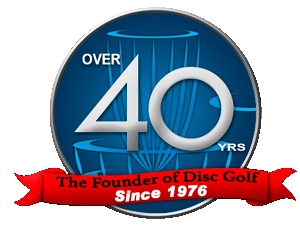 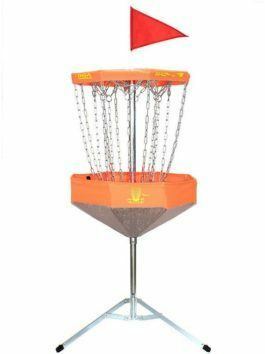 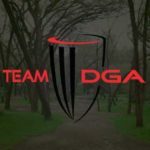 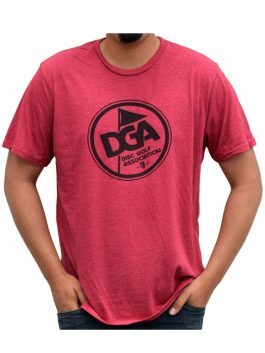 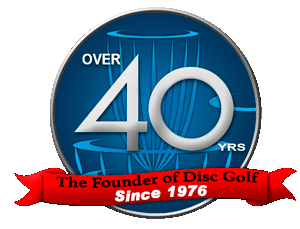 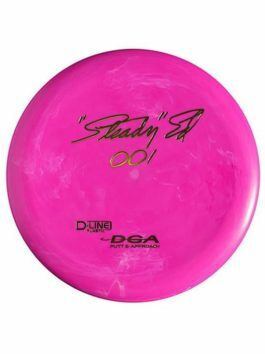 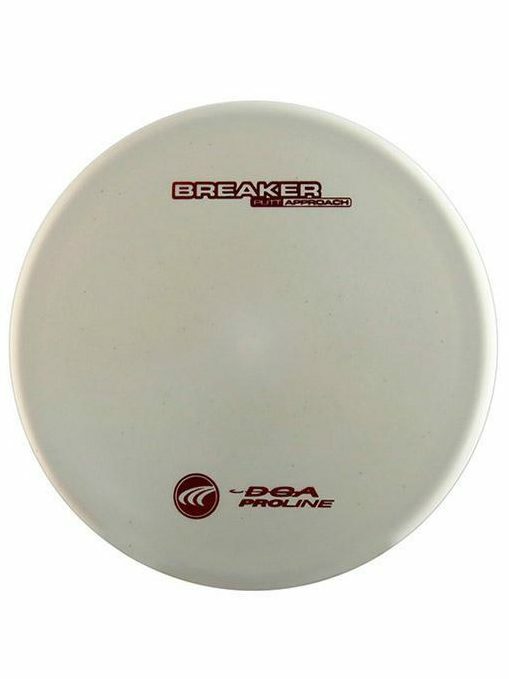 The DGA Breaker putt and approach disc is overstable making it great for midrange distances. 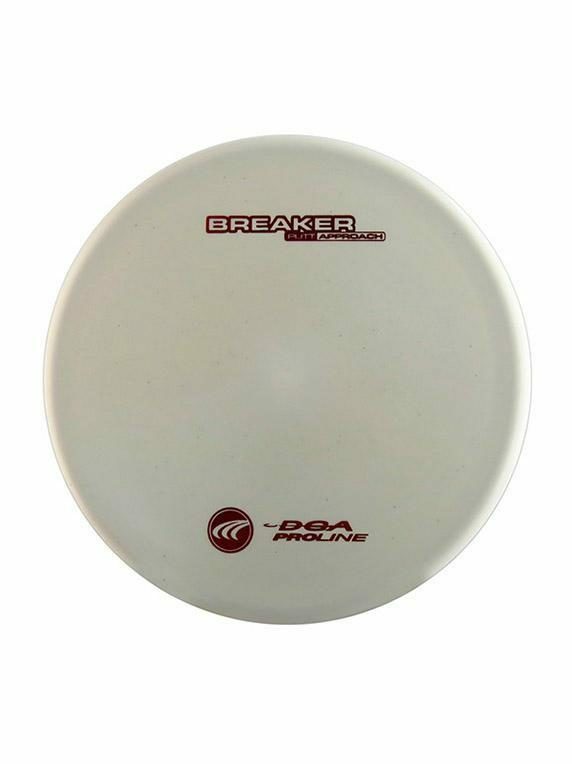 The Breakers low flat profile coupled with its easy grip top has a natural grip in your hand. 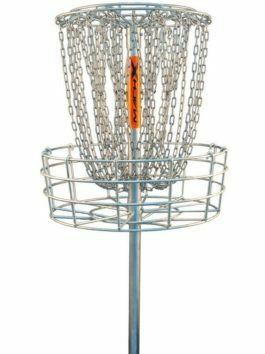 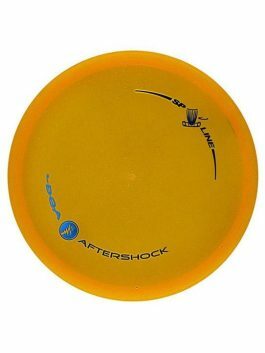 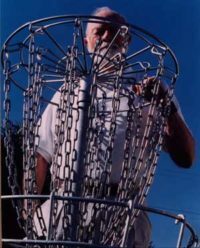 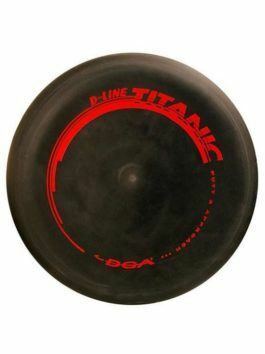 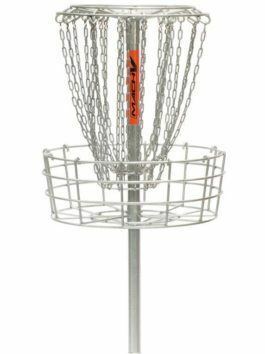 The Breaker is a serious go-to disc perfect for many conditions and situations including playing in the wind.